CLINTON TOWNSHIP, Mich., January 29, 2019	(Newswire.com) - Godlan, a specialist in manufacturing ERP software (Infor CloudSuiteTM Industrial - SyteLine), CPQ (Configure Price Quote), industrial automation (IIoT), and an Infor Gold Channel Partner, announced today that they have achieved ranking on Bob Scott’s VAR Stars for 2018, a group of 100 organizations honored for their accomplishments in the field of mid-market financial software. Members of the VAR Stars were selected based on factors such as growth, industry leadership and recognition, and innovation. This year Godlan is celebrating 35 years in business and 25 years as a partner representing CloudSuite Industrial (SyteLine) ERP software in the manufacturing industry. 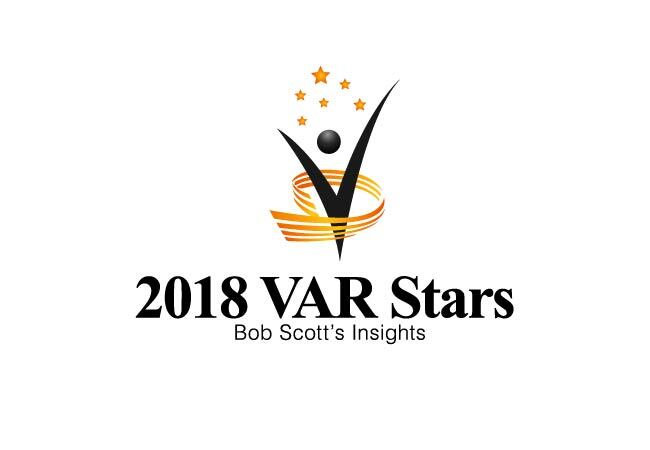 Godlan is ranked on the very respected “Bob Scott's VAR Stars 2018” list as one of the top 100 ERP and business software reseller and implementation firms globally. 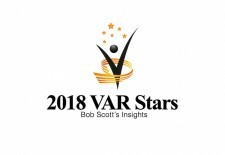 “Each year, 100 VAR Stars are picked from the best organizations that market financial software. It is always an honor to recognize those who contribute to the development of our business,” said Bob Scott, PMG360, Inc.
With expertise in manufacturing, Godlan offers business consulting, technical consulting and programming, infrastructure, implementation, CPQ Services, IIoT Solutions and Services, and Industrial IoT platforms. Godlan specializes in 3 Infor accredited Micro Verticals and is fully certified in each. Godlan also maintains "Gold" partner status with Infor year after year, the highest level achievable in the partner community. Godlan achieved ranking on the 2015 Inc 5000 list, a TEC Accreditation for ERP Solutions in each of the last 5 years, Control Engineering’s System Integrator Giants 2018, Infor Partner of the Year, and is an approved Infor Gold Channel Partner serving customers for over 34 years. For more information, visit godlan.com or call 586-464-4400. Bob Scott’s Insights and the Progressive Accountant are published by PMG360, (www.pmg360.com), a leading online media company that provides business-to-business (B2B) marketers and media planners unparalleled access to a highly qualified and engaged audience through their portfolio of lead generation programs, industry-specific websites, email newsletters, web seminars, live events, podcasts, content/reviews, custom publishing and direct marketing databases focusing on the nonprofit, healthcare and accounting professionals.